One of the most common problems involving the knee joint is an anterior cruciate ligament tear. The anterior cruciate ligament (also called the ACL) is one of four ligaments that are critical to the stability of the knee joint. ACL injuries are often a sports-related injury. 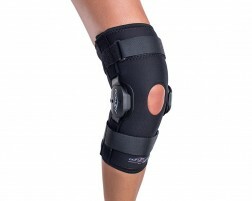 Cold therapy and ACL knee braces can help someone recover from an ACL injury. 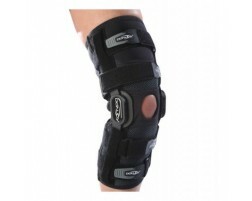 Wearing an ACL knee brace can also help reduce the chance of a future ACL injury. 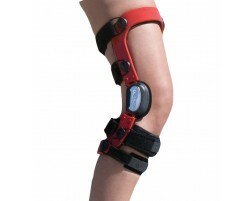 We recommend the following products for those suffering from ACL injuries.